No stress at the Christmas table this year. You’ll be having the perfect gift for that one person that is all about wanderlust. 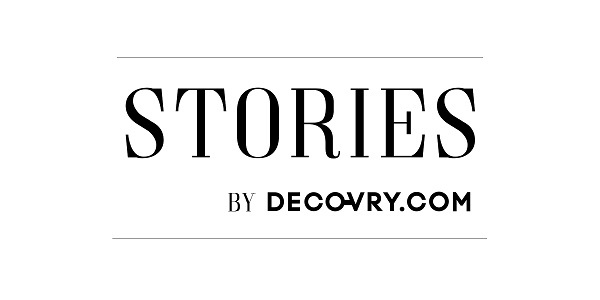 At Decovry, we’ve curated this top 5 gifts that your adventurous friend actually wants. You think you’ve seen everything in The City of Light? Think again. This is the perfect guide for tourists who want to avoid the well-known tourist spots and discover the locals’ favourite addresses, and for residents who want to get to know their city even better. This backpack must be on every explorer’s wish list. It is the only packable backpack suited for real adventures. It packs away to fit in the palm of your hand and unpacks into a 16 Litre backpack with a waterproof main compartment. A must-have if your friend likes to travel light. A travel journal for the dreamers and doers. This way they list all of their travel adventures, near and far, past trips and future destinations. With over 70 thought-provoking topics ranging from the quintessential (cities and countries visited/hope to visit, world cuisines to try) to the idiosyncratic (memorable people met, where to time travel to), this illustrated journal will serve as a unique and inspiring log for years to come. Having this bag means you’ll feel like you have the world at your feet.. oh no, in your hands! This on-trend accessory is an ideal fit for pens, make-up or other treasures. Imagine you’re hiking, backpacking or camping and there’s no drinkable water. As a true adventurer, you are always prepared. With this straw-style water filter, any stream or lake turns into perfectly drinkable water as you can turn up to 4,000 litres of contaminated water into safe drinking water.